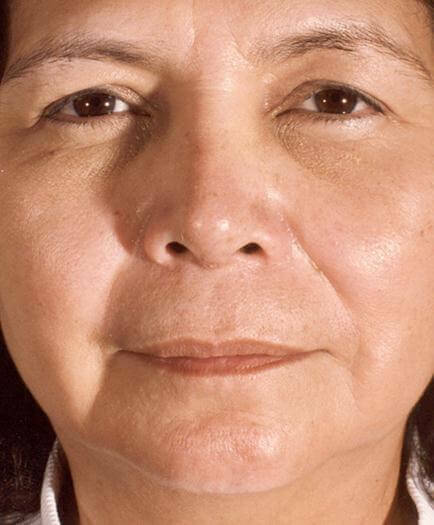 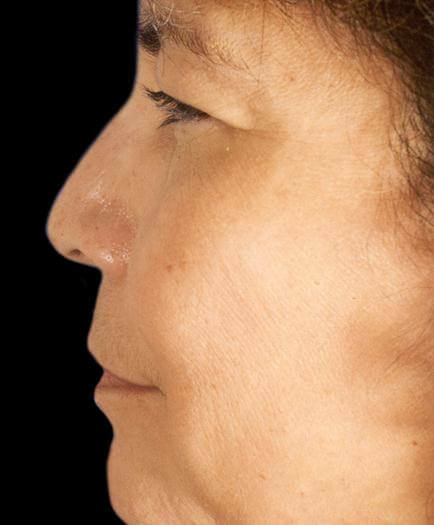 Description: A 53-year-old female wanted improvement in the shape of her nose. 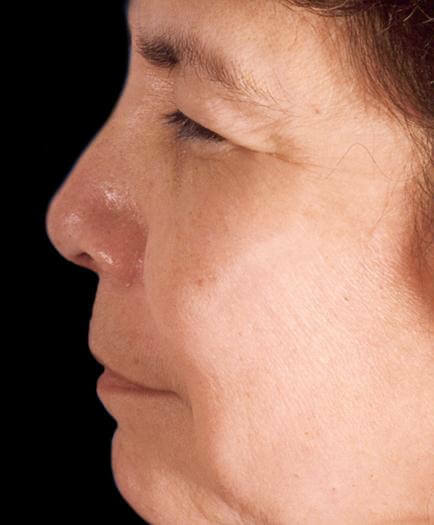 She was not happy with the hump and wanted a more refined nasal tip. 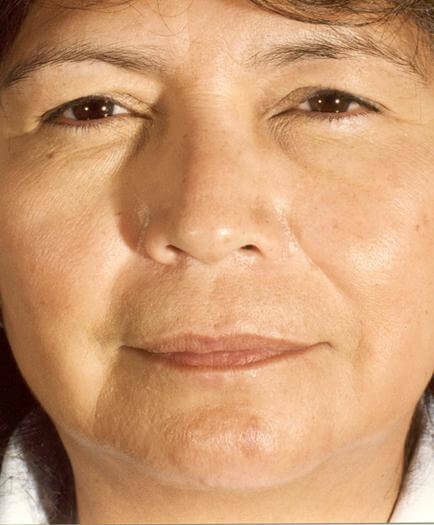 She had a nasal shaping procedure reducing the hump of the nose and creating a more refined and narrower tip.